Keita Bates-Diop became a collegiate force for the Ohio State in 2018 and now he's poised to make a splash in the NBA. Kyle Lamb explains why he's going to make a valuable addition to an NBA roster next season on the latest Land of 10 podcast. Also, is Ohio State a blue blood? Pick Six Previews has a list. Joe Burrow's transfer will keep Ohio State fans looking for excellence from Dwayne Haskins early and often but fortunately he will have a great trio of backs to ease his load. 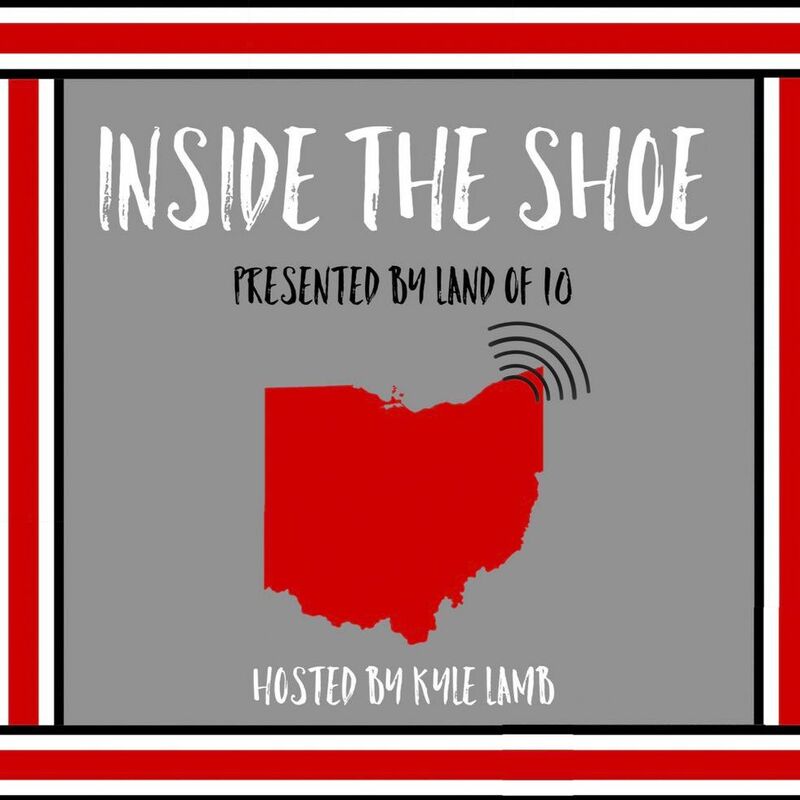 And the Big Ten is loaded this year, while Kyle Lamb and Ryan Ginn discuss the pecking order on the latest Land of 10 podcast. "I'm glad he's Michigan's problem now," says an opposing head coach of Ohio State freshman defensive tackle Tommy Togiai. On the latest Land of 10 Ohio State podcast, there are plenty of guys for the Wolverines to worry about this upcoming season as the Buckeyes are loaded from inside out. Charles Woodson is talking again but this time it's not the mark of a confident man. Kyle Lamb explains how his words are those of someone doubting Michigan's abilities against Ohio State on the latest Land of 10 podcast. Also, Joe Burrow has picked LSU and that means Buckeyes' fans will be keeping a close eye on his progress whether intentional or not. Ohio State's series with Texas has been moved back from 2022 to 2025 due to the Buckeyes' home-and-home the same years with Notre Dame. It was a chance for Ohio State to go bold and set a trend, says Kyle Lamb on the latest Land of 10 podcast. The jury is out on Dwayne Haskins but the near 4,000-yard season in 1997 by Ryan Leaf is the kind of explosion Haskins is capable of as a similarly big-armed QB. We discuss the future on the latest Land of 10 Ohio State podcast as well as more of the 2018-19 basketball schedule to chew on. Bill Bender of The Sporting News joins the latest Land of 10 podcast to discuss the Buckeyes' new QB, the real contenders in the Big Ten and whether Alabama coach Nick Saban should be giving Urban Meyer a call to handle his own QB controversy. The Buckeyes are loaded up front and in the secondary, but for a return of a traditional 'silver bullet' defense, the linebackers will need to step it up. Kyle Lamb picks apart the defensive depth chart on the latest Land of 10 Ohio State podcast. Dwayne Haskins is now the Ohio State QB. If he hits, the sky is the limit for the Buckeyes. If he misses, well, we take a trip down memory lane and think of the other ones that missed on the latest Land of 10 Ohio State podcast.